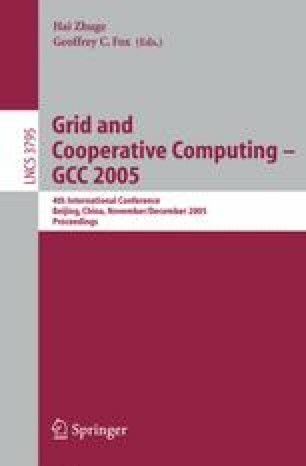 This paper describes a Global Computing (GC) environment, called XtremWeb-CH (XWCH). XWCH is an improved version of a GC tool called XtremWeb (XW). XWCH tries to enrich XW in order to match P2P concepts: distributed scheduling, distributed communication, development of symmetrical models. Two versions of XWCH were developed. The first, called XWCH-sMs, manages inter-task communications in a centralized way. The second version, called XWCH-p2p, allows a direct communication between “workers”. XWCH is evaluated in the case of a real high performance genetic application.